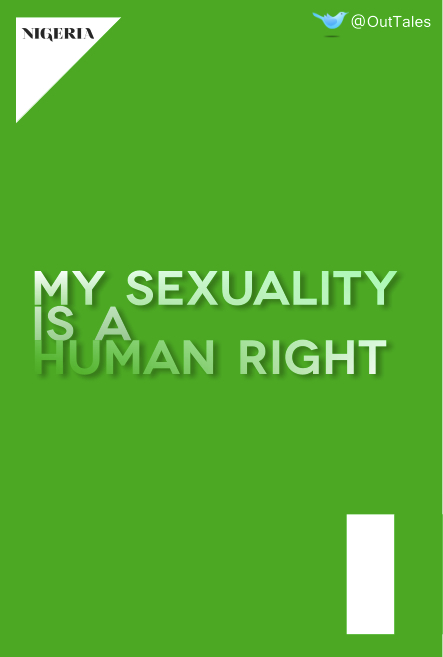 Running in parallel with our monthly OutTales themes will be the ‘My Sexuality is a Human Right‘ campaign. I have come to understand that social action takes different forms. Some people are called to be protesters and march the streets. Some people are called to be activists in the background, by engaging in dialogue with friends, family and colleagues. Some people are called to lobby legislators and human rights bodies. We all have a part to play, some in the background, some at the forefront – even if it is as simple as providing a compassionate ear to a fellow member of the Family, worried about the impact of this homophobic piece of legislation. This is a call to action; we all have a part to play. Sitting on the fence or staying quiet is not an option. Our silence will not save us. In terms of my part, one of the things I am called to do is provide a platform for same gender loving people to share their stories. 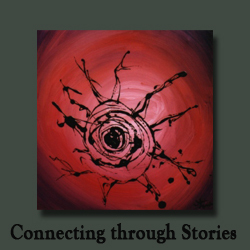 Stories about how we navigate through work, play, love, family, relationships and all other aspects of life. The two things that held me back for many years in terms of my sexuality were – fear that there was no one else out there like me, and the fear that I will be rejected, once I was known to be gay. 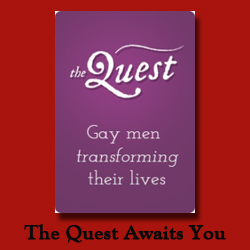 What I came to observe over the years’ was that I perceived the people around me to have an image of what gay was. 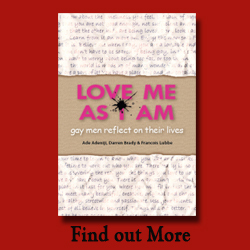 I learnt that a number of the people in my life based what it meant to be gay – and forgive me, but I use ‘gay’ to include everyone in the LGBTI community – on what they saw in the media and other popular stereotypes. I went on to spend the subsequent period trying to fit into that illusive socially acceptable image – partly in the closet and partly out, depending on the social circumstance. What I have now come to learn is that all I needed to do was to be myself – to accept myself, warts and all. It was never about ‘coming out’ or ‘staying in’; it was simply about embracing self-love, self-respect, self-acceptance and self-worth. And making it clear that expressing my sexuality is a human right; and that the expression of my sexuality is only one aspect of my multi-layered identity.